Jan. 29, 2019—Babies born after being exposed to opioids before birth are more likely to be delivered in regions of the U.S. with high rates of long-term unemployment and lower levels of mental health services, according to a study from researchers at Vanderbilt University Medical Center and the RAND Corporation. Dec. 4, 2018—A Vanderbilt University Medical Center study published this week in JAMA shows that patients already at higher risk for gastrointestinal bleeding gain a marked protection from this risk when they take a proton pump inhibitor (PPI) in combination with an oral anticoagulant.  Aug. 14, 2018—Medically underserved women in the Southeast diagnosed with breast cancer or ovarian cancer missed out on genetic testing that could have helped them and their relatives make important decisions about their health, according to new research from Vanderbilt-Ingram Cancer Center. Aug. 17, 2017—Physicians have been objecting to the high cost of the certification fees of the American Board of Medical Specialties (ABMS) member boards for many years, and a research letter published recently by the Journal of the American Medical Association (JAMA) shows that the revenue of these boards greatly exceeded expenditures in 2013. Mar. 21, 2017—Faced with the negative quality-of-life effects from surgery and radiation treatments for prostate cancer, low risk patients may instead want to consider active surveillance with their physician, according to a study released Tuesday by the Journal of the American Medical Association (JAMA). Jun. 14, 2016—Long-acting opioids are associated with a significantly increased risk of death when compared with alternative medications for moderate-to-severe chronic pain, according to a Vanderbilt study released today in the Journal of the American Medical Assocation (JAMA).